Great time doing a set at the Unified Scene Theater tonight with Remote Possibilities! This Friday, June 9th, at 9pm. 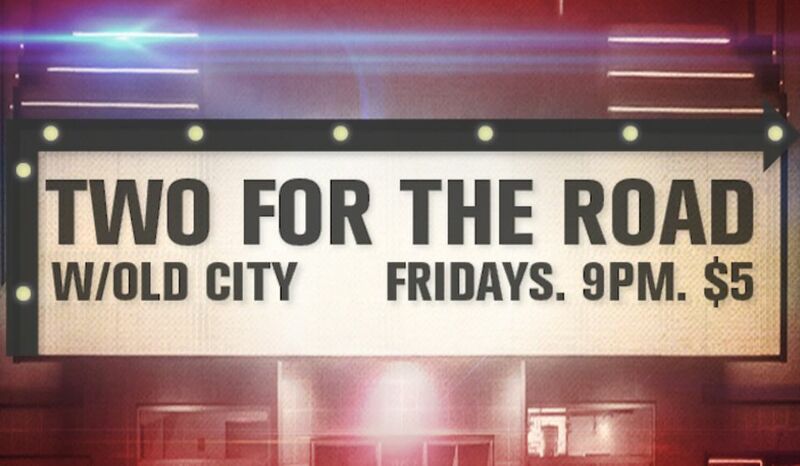 And every Friday at 9pm, thereafter! 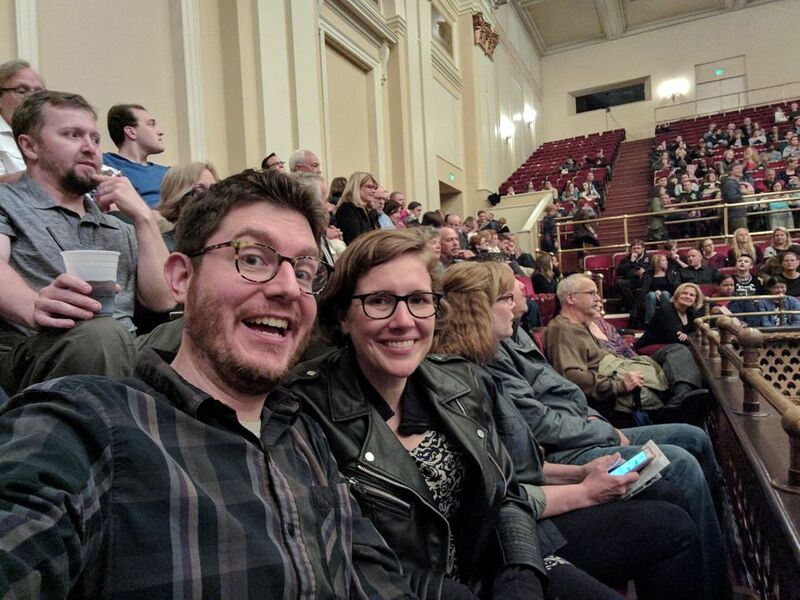 Excited for Whose Live Anyway at the Lyric in Baltimore. Thanks to everybody who came out to see Hostel perform secondary screenings last night! Please enjoy this retro-active advertisement for the show. There are a thousand bars in Old City, and, every Friday at 9, you’ll spend the evening in a new one. The show begins with a warm welcome to stay with Hostel. Then Old City serves up their justly famous comic hospitality. So, raise a glass with Old City, and enjoy Two for the Road. Dave has something to say about how you should spend your Friday. 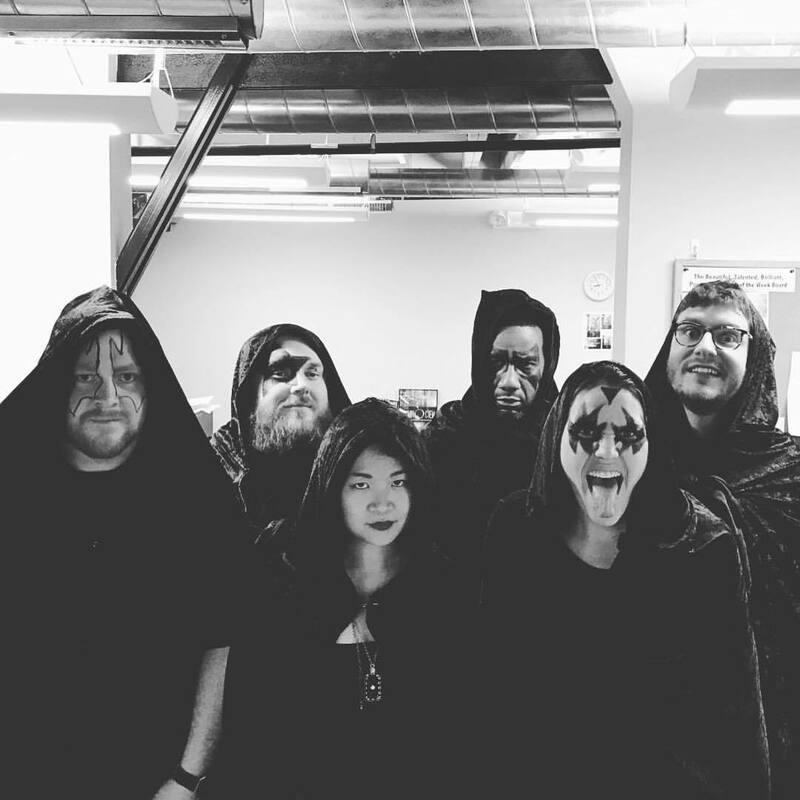 Spoiler alert it’s watching Hostel do make-em-ups for you at 9pm at Single Carrot Theatre! Tickets Only $5! 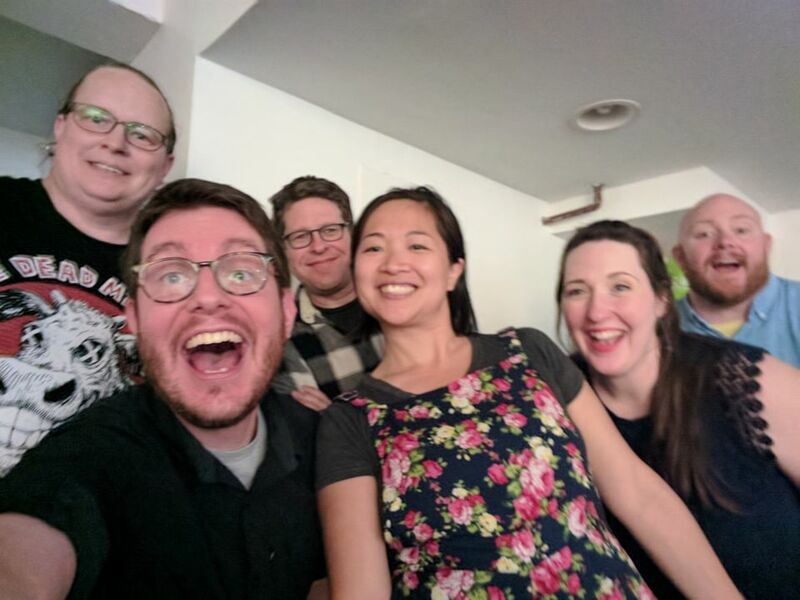 Come out this Wednesday for the return of the Baltimore Improv Group’s Open Mic, with your warm and welcoming hosts - BIG mainstage troupe Hostel! The open mic is free to attend and free to perform at and is open to improv, standup, and sketch performances. Looking to improvise? Drop your name in the bucket for a chance to play in with Hostel! Sign-ups start at 7pm, performances start at 7:30pm! 🗓️ BIG’s Free Open Mic featuring Hostel! 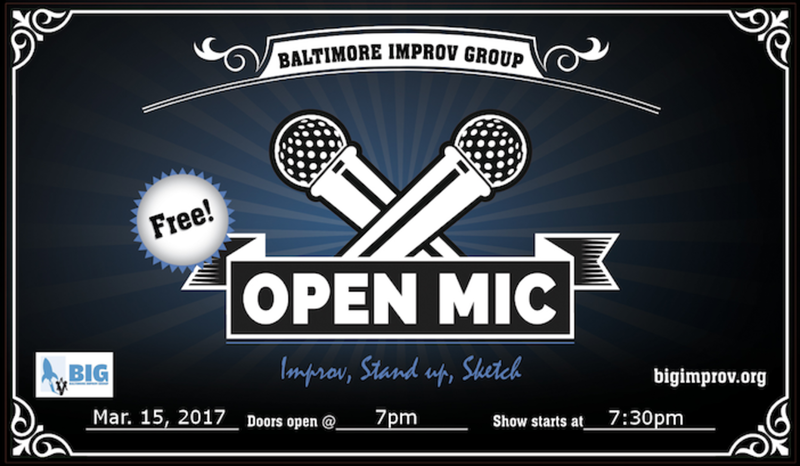 Come out this Wednesday for the return of the Baltimore Improv Group’s Open Mic! Just want to get some reps in? Put your name in for a chance to play in with BIG mainstage troupe Hostel!